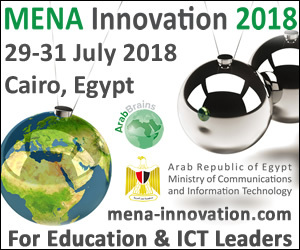 As part of its mission to empower students and educators around the globe through technology, Microsoft is participating in the 2018 MENA Innovation Summit, taking place in Cairo, Egypt, from July 29 – 31. The Forum will bring together ministers, senior government officials, the business, university representatives and civil society stakeholders from across the Middle East & Africa region (MEA). 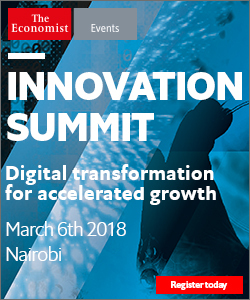 The event offers a platform to engage with industry leaders and solution providers devoted to developing digital skills and ICT innovation in education. Microsoft will hold high-level meetings to discuss the challenges facing the higher education sector in the age of digital transformation, to emphasise its vision and mission in bridging the gender gap \in education across the MENA region. “Microsoft is proud of being a strategic partner to both Ministry of Education and Ministry of Higher Education in the major transformational journey that the Government is leading to enhance the quality of Education in Egypt” says Noha Labib , Education Lead Microsoft Egypt “we believe all young people should have access to computer science and coding education, so they can develop critical computational-thinking, problem-solving and employability skills. This is why we are empowering students, educators and school leaders in MEA to redefine learning and digitally transform classrooms, with the help of our products, services and programmes to build the literacy and problem-solving skills needed to succeed today and tomorrow” adds Noha. Microsoft will participate in panel titled Innovation in Higher Education & Investing in Smart Universities, attended by HE Dr Khaled Abdel-Ghaffar, HE Dr Tarek Shawki, Minister of Education & Technical Education Egypt, Minister of Higher Education & Scientific Research Egypt, and chaired by Dr. Ashraf Abdel Wahab Microsoft’s Chief Technology Officer. Dr. Wahab says the implementation of smart technology solutions is the key to unlocking transformation in the higher education sector in MEA. “Higher education leaders face challenges with funding, global competition, keeping up with a connected world, getting around legacy systems and supporting a diverse set of students who are mobile. 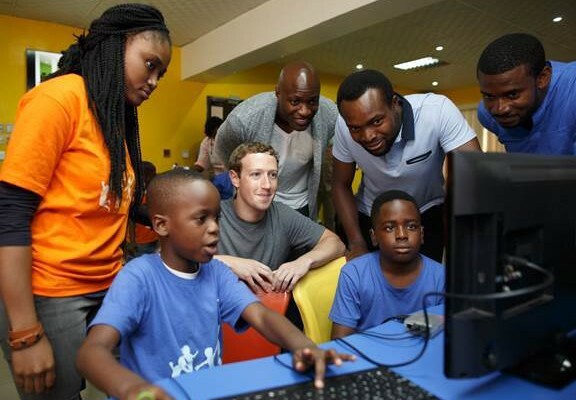 At Microsoft, we believe technology can be used as a tool, not only to tackle these challenges, but also to empower students and teachers to create the world of tomorrow,” he says.